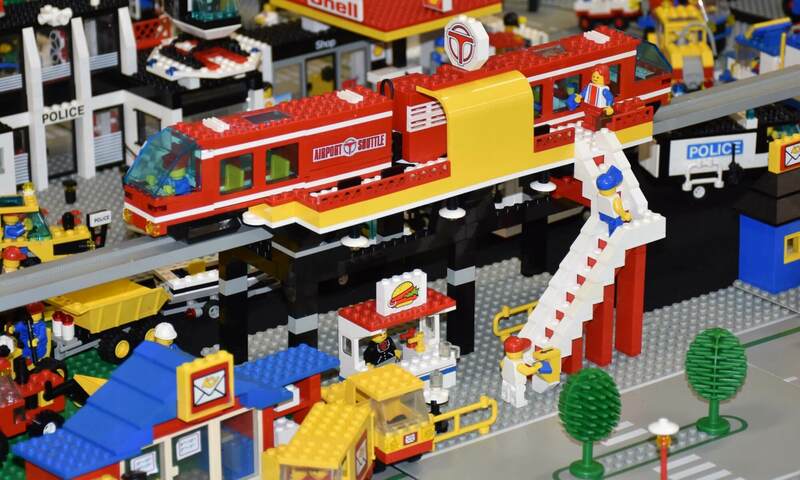 The next All Blocks LEGO User Group meeting will be held at Vaughan’s Place at 55B Station Rd, Penrose on Sunday 31 March at 2pm . Planning is well underway for the next All Blocks LUG Show which will be held at Woodlands Park School, Titirangi, on Sunday 7th April. Designing the floorplan for the Woodlands Park School Brick Show will form the basis of the agenda. Please fill out this Google Sheet if you would like to help display at this show. If you don’t have a display ready, there is an opportunity to help some of our exhibitors with larger displays. Please indicate on the Google sheet if you would like to help and put ‘Helper’ in the theme column.